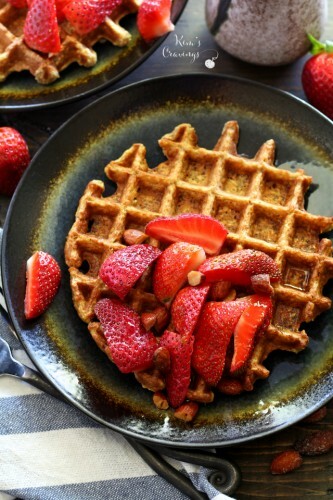 Low Carb Protein Waffles that are so easy to make, contain very few ingredients and actually taste delicious. I reeeeeeally like the sound of that! In fact, I’ve been enjoying a waffle daily on repeat all summer long! 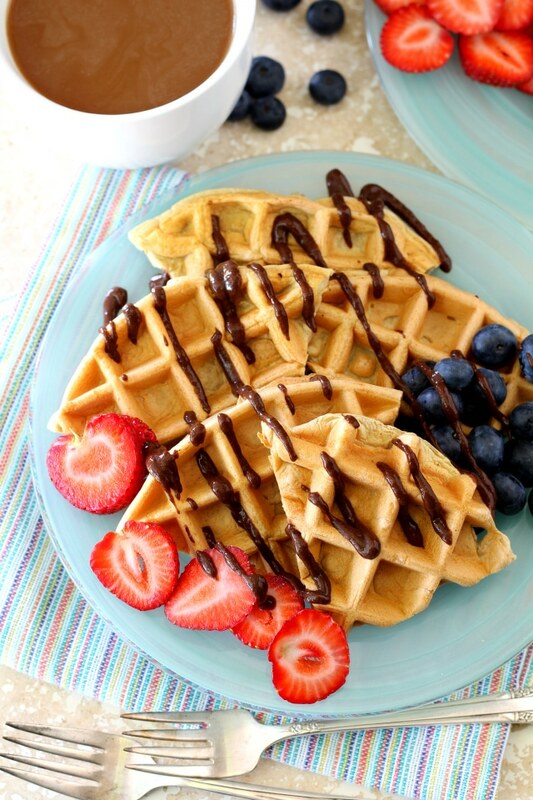 Waffles are seriously my favorite breakfast food ever. And if I had to choose between waffles and pancakes… is that even a choice? Waffles are #1 in my book- they require no flipping and then you’ve got those nooks and crannies that perfectly hold sweet drops of maple syrup. There’s just no comparison. 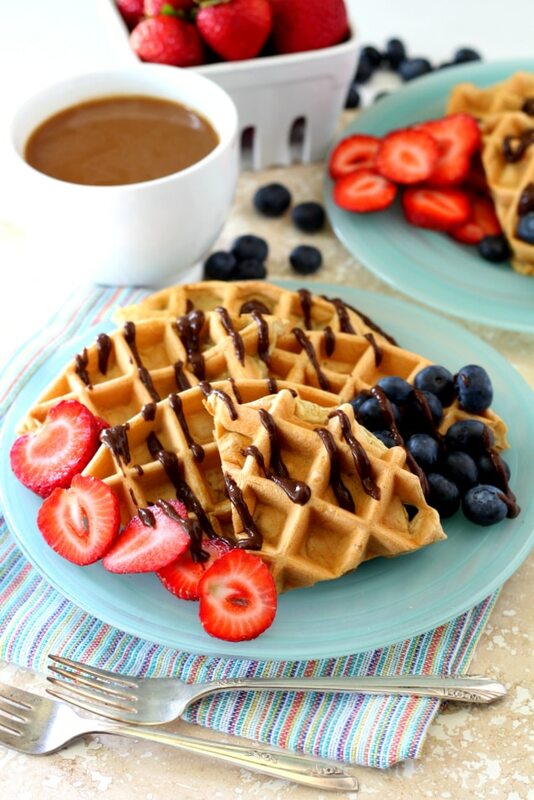 Because research shows that starting your day with a high-protein breakfast can aid weight loss and boost energy, I start my day with one waffle, a drizzle of my homemade maple cinnamon almond butter, another drizzle of Walden Farms Pancake Syrup and a handful of blueberries (or another fresh fruit). It’s the perfect pre-workout meal- it satisfies my hunger and that pesky sweet tooth. 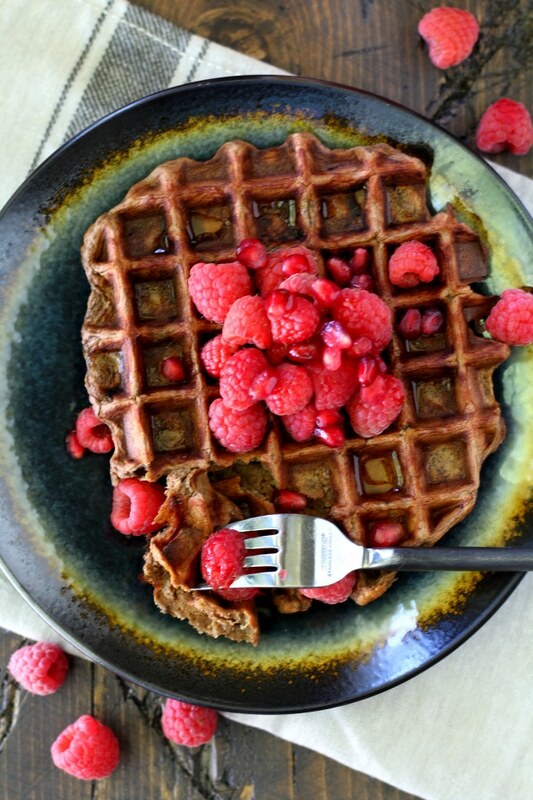 I promise, these Low Carb Protein Waffles will leave you feeling worlds better than the typical high-sugar waffle (or pancake) breakfast. And if you’re trying to eat low carb, you may enjoy my skinny egg white omelet as a second or even third meal. 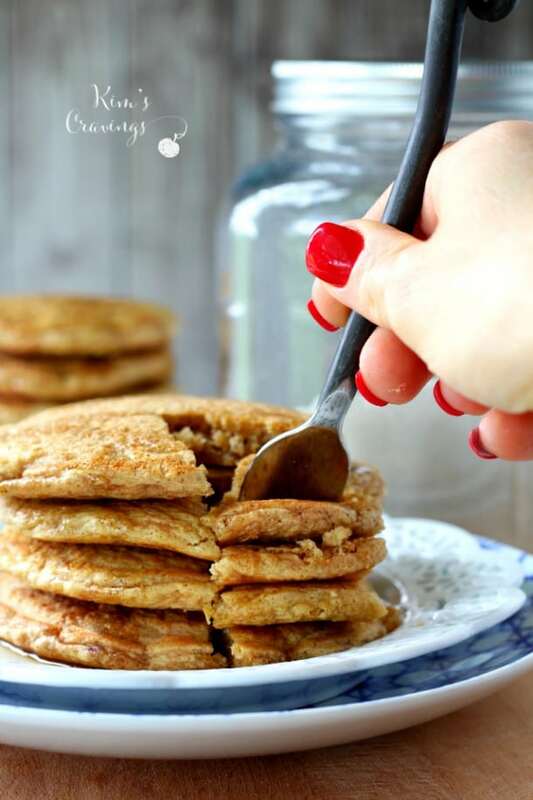 This recipe is gluten free, low carb, contains no processed sugar and is made with Nuzest Clean Lean Protein – my favorite vegan, Paleo and completely natural protein powder. Use code kimscravings25 at checkout for 25% off any Nuzest orders! It contains no gluten, dairy, soy GMOs or artificial preservatives. 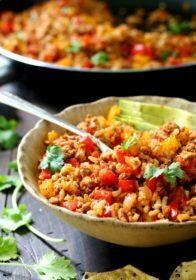 I absolutely love how this recipe is so simple, easy and healthy, but the best part is how out-of-this world delicious it is! 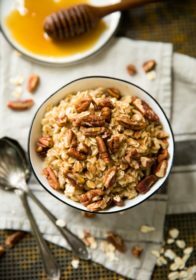 This breakfast recipe is so simple, easy and healthy, but the best part is how out-of-this world delicious it is! 1 scoop (about 23g) or serving vanilla (or your favorite flavor) protein powder* Use code KC15 for 15% off orders! Stir all ingredients together in a small bowl, until batter is free from most clumps. Add as much water as needed to get a waffle batter consistency. Once waffle iron is heated, spray top and bottom of iron with non-stick cooking spray and pour batter over bottom iron. 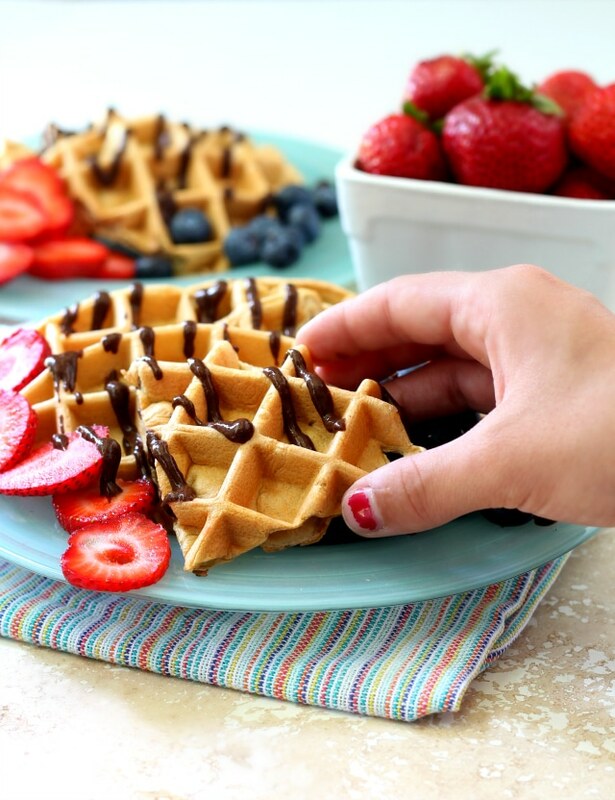 Natural non-stick cooking sprays do not work well in this recipe because this waffle tends to stick easily. Depending on how thick your batter is, you may want to use the back of your spoon to spread the batter evenly over the iron. * I use Nuzest Clean Lean Vanilla Protein Powder. Use code kimscravings25 for 25% off orders! It contains 21.1g protein, 90 calories, 0.4g fat, 0.6g total carbs, 0g sugar. Another great protein that I frequently use is Perfect Fit. -Nutritional information is calculated with Perfect Fit Protein Powder, 22g Simple Truth canned pumpkin purée and Simple Truth brand carton egg whites with no additional toppings. Low Carb Protein Waffles are my go-to breakfast, but I also have a few other favorites! Enjoy! 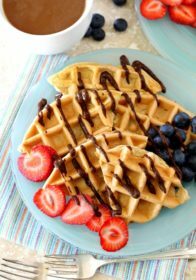 Chocolate Protein Waffles– This recipe is very similar to the Low Carb Protein Waffles, but with mashed banana. 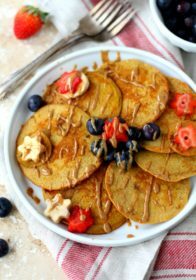 Gluten Free Banana Oat Waffles– Made in the blender with oats and banana, these are Baby Will’s favorites! Pancakes or waffles? What’s your favorite? Have you tried Nuzest? Nervous to jump in and try something new? Try the starter pack, which is only $14 and a sample of each flavor. SIGN THIS GIRL UPPPPP!! YUM! Oh my, these look incredible! Definitely need to try them. I can’t imagine how they’ll taste from these ingredients. Are they fluffy? And the amount above is on one portion or one waffle (I’ve never had waffles so I don’t know how many to make :D) thanks for reply! Thank you! They do come out fluffy. They do not have that crisp outside, like a normal waffle, though. The amount in the recipe is for one serving, which is one large waffle. I have a large waffle maker, but if you have a smaller waffle maker, you may be able to get more than one waffle. 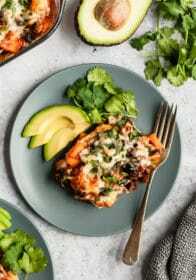 Hi, I want to try this recipe asap, it looks great! I don’t have a waffle iron. Do you think this could work as a pancake? Thanks! Yes, I always interchange my waffle and pancake recipes. Just make sure to cook at a lower heat and for longer. I would also make sure when you spoon the batter out, use the back of the spoon to thin it out in a circle shape. If it’s too thick, it may not cook properly in the center. Enjoy! It’s probably definitely the type of protein powder that you used. 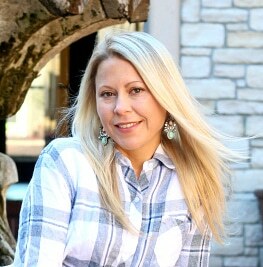 I’ve experienced with lots of types and Tone It Up by far has the best texture. Nuzest works great too. IdealLean was definitely too dry. I order Tone It Up from Target, but you can also pick it up in store. It’s more than likely either the protein powder you’re using or the nonstick spray. What problem are you having and I’ll try to help? 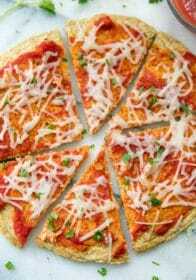 I make this recipe at least once a week, so I know we can get it to work for you! 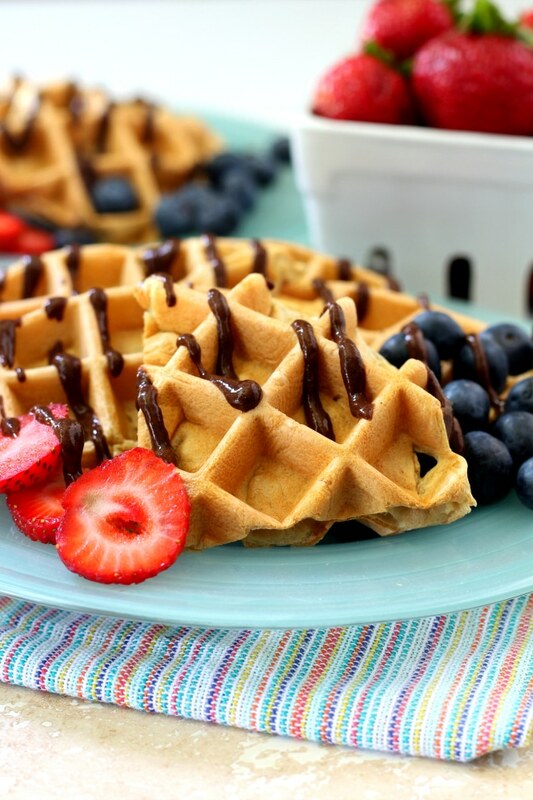 I am so excited to find this recipe, because I love waffles, but am always on a diet. This finally gives me an excuse to buy my very own waffle iron. God-bye Eggos. I hope you enjoy! It’s a favorite recipe of mine that I make all of the time. 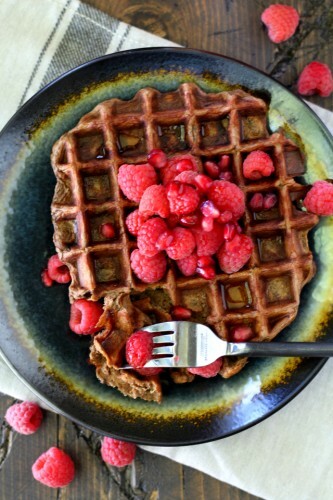 I will tell you, the quality of waffle is going to be dependent upon the protein powder that you use. I would grab the tone it up brand from Target… I have it delivered to me monthly. I made this with !st Phorm’s Level 1 Vanilla Protein and they turned out amazing! I was surprised they were even crispy on the outside, will definitely be making these again! 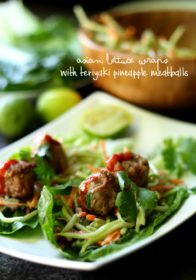 That’s so great to know of another protein powder that works great with this recipe! Thanks so much for your feedback! Hi, have you tried it with quest protein powder? I have not, but I’ve tried Quest before in other recipes with good success. If you’re able to make pancakes using Quest, I would say it would probably work for waffles. 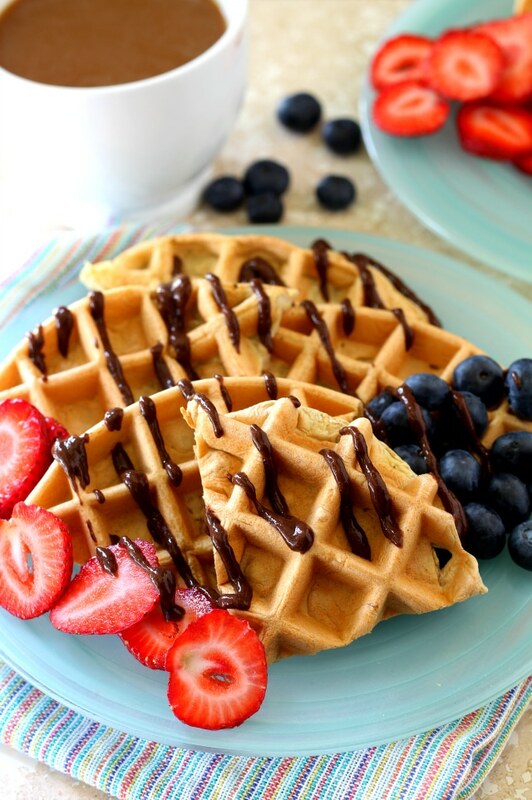 Just be sure to spray your waffle iron really well and use a cooking spray like pam (one with a soy additive) rather than an all natural cooking spray. Hi! I’m super exited to try this recipe! I’m on a super strict diet that doesn’t allow me to eat bananas or the pumpkin pie, is there anything else I can substitute them with or will it work just the same if I don’t use them? Maybe applesauce or yogurt, but I can’t say for sure since I haven’t tried these substitutions. Good luck! Do you think I could use two whole eggs into the egg whites? I’m sure that will work great… might actually even turn out better. I would use one beaten egg. Can I use whole eggs instead of just writes? Hi, I tried it with quest and it’s super dry do you have any suggestions? I used a canola oil spray and sprayed the waffle maker really well. I’m so happy to hear that you enjoyed the waffles! Love using the chocolate too, but right now I’m on a peanut butter kick!